Vast and varied, China is a unique and beautiful country. It is also one of mystery. Home to a myriad of UNESCO World Heritage Sites, beyond the largest cities and major tourist destinations, little information is available to the traveler in English. 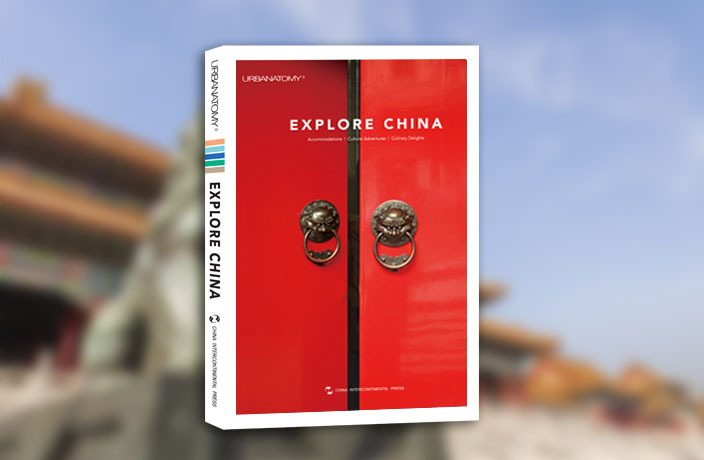 The second edition of our Explore China continues to help change that, offering detailed info on historical sites, scenic nature spots, local delicacies to savor, activities to partake in as well as information on transportation links and recommendations on places to stay. Produced by our qualified team of well-traveled China-based editors and journalists, we’ve also utilized our network of local experts, including writers, artists, bloggers and travel service providers. They've given us some insider’s tips on uncovering some hidden gems that most tourists wouldn’t know about. As such, Explore China isn’t just about hitting the most popular and hottest tourist spots in town. It is also a guide on how to explore these places through the eyes of experienced travelers and locals. Neither a backpackers' or luxury guide, Explore China is relevant to everyone, from expats and Chinese currently living in China, to those visiting from other countries. Getting lost in Beijing’s Forbidden City and skiing down the snowy slopes of Changbaishan. Snacking on xiaolongbao in Shanghai and strolling through Suzhou’s famous classical gardens. Learning Cantonese on the busy streets of Guangzhou and vacationing in Sanya’s seaside paradise. Climbing peaks in Yunnan province and visiting China’s cutest critters – pandas – in Chengdu. Shopping your way through Central Asian market towns and indulging in succulent Uyghur cuisine. From the most useful travel apps to learning more about China’s ethnic minorities. Click here – or scan the QR code below – to purchase Explore China 2018 right now for RMB199.